One out of two people have left a job at some point because of their manager. Are your employees part of this statistic? Our profile of an effective health care manager can help ensure that you have the right people in leadership roles – the kind that foster engaged employees and drive the success of your organization. 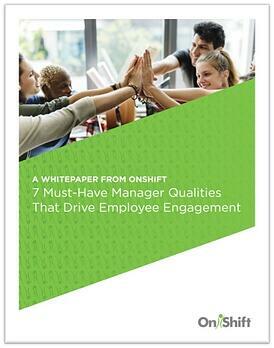 Download this whitepaper to learn the top 7 must-have qualities that drive employee engagement and boost organizational performance.